The benefits of Collaborative Practice are well-known when working with divorcing families. The promotion of healthy settlements in legal matters applies just as powerfully to civil disputes involving estate, probate, and trust matters. Family Divorce Solutions members Stephanie Maloney, Certified Divorce Financial Analyst, and attorney Douglas J. Rosner recently completed specialized training which will provide families the ability to use the Collaborative process when planning for an individual’s death, long term care, or distribution of their estate. As with divorce, using a Collaborative approach keeps the decision-making process in the hands of the family rather than a third party such as a judge. Additionally, this training provided Maloney and Rosner the expertise to train other professionals in this process. 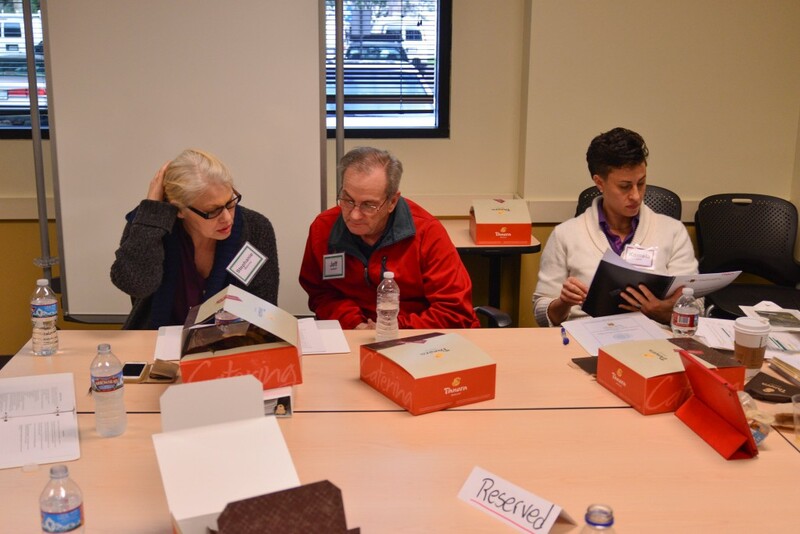 The advanced training included demonstrations of typical Collaborative cases, role-playing, and panel discussion by experienced practitioners covering the protocols developed for trust and estate cases. Ethical considerations when working with the Collaborative model were addressed, along with powerful ways to deal with challenging situations. “Frequently, people conducting business transactions, carrying out fiduciary duties involving trusts and estates, or buying and selling property have disagreements with the other parties involved in these transactions,” said Rosner. “When these disputes arise and the parties involve can’t work things out among themselves, their knee jerk reaction is to go to court, resorting to litigation that can end up being expensive and time consuming. “The good news for families is this: a court battle is not your only choice for solving your disagreements. There is another way which is far more humane, flexible, and can be less expensive than litigation. It is the Collaborative Process,” said Rosner. The Collaborative model can be applied in two different ways to estates, probate and trusts: before death, or premortem; and after an individual’s death, or postmortem. When an individual is creating his or her will or making arrangements, engaging other family members and heirs up front early in the process can work to avoid future conflict and miscommunication which often leads into a lengthy, painful and expensive court battle. In extreme cases, family members can end up permanently estranged from each other. The Collaborative Process can also save money on taxes and fees while promoting long-term family harmony. 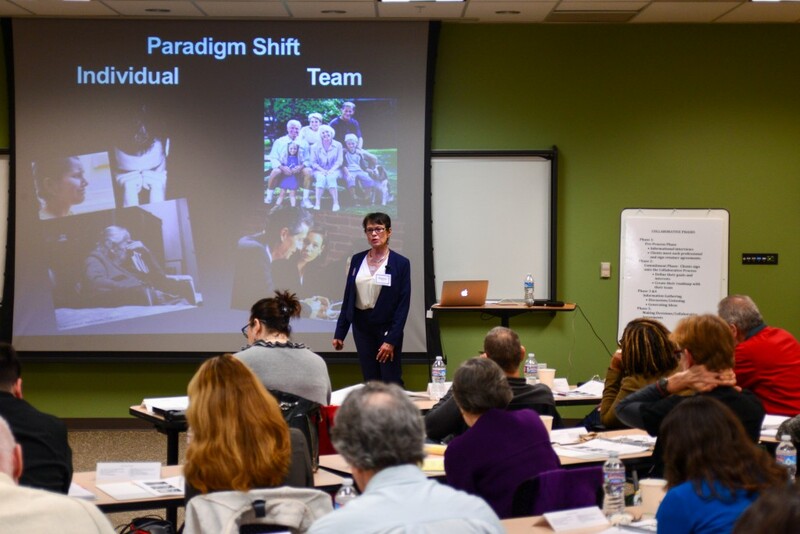 Maloney and Rosner said they recognized the need by families for this approach, and it motivated them both to invest time in advanced training in order to offer the highest-level consultation possible to Family Divorce Solutions clients. Maloney and Rosner can advise group members on advanced techniques for finding solutions no matter how difficult or complex the case presented. 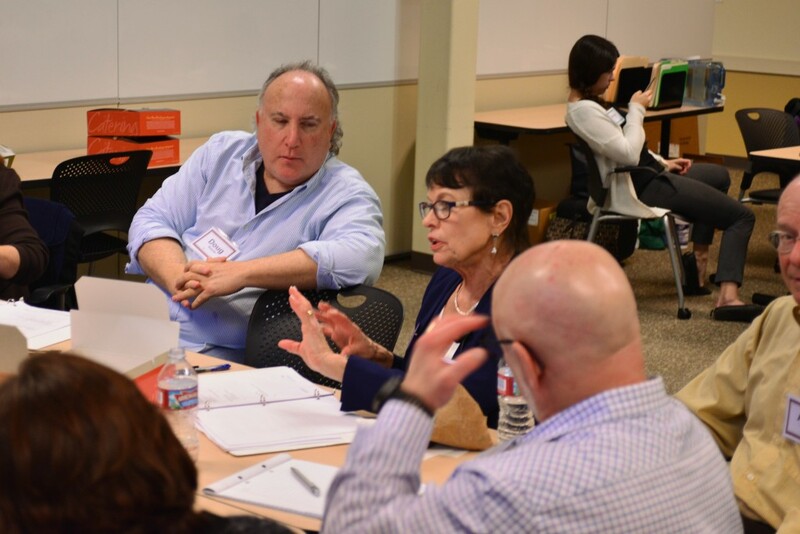 The training was presented by members of Collaborative Practice Silicon Valley including attorneys Alan L. Nobler, Maureen O’Connell, and George B. Richardson; financial neutral Cathy Daigle, CFP, CDFA, and coaches Nancy Ross, LCSW, BCD, and Keith Britany, MFT. To learn more about the Collaborative Process for estate planning, trusts and probate, contact Family Divorce Solutions at 818-933-4504.